Isn’t it amazing when you stumble upon something absolutely new and refreshing in a city you’ve known for years?! I’ve been eating at One-O-Eight for months now and it already feels like home. It’s one of those places in the city where you actually get to meet and talk to fun new people while getting some real good work done (I’m 10 times more productive working out of this cafe!) 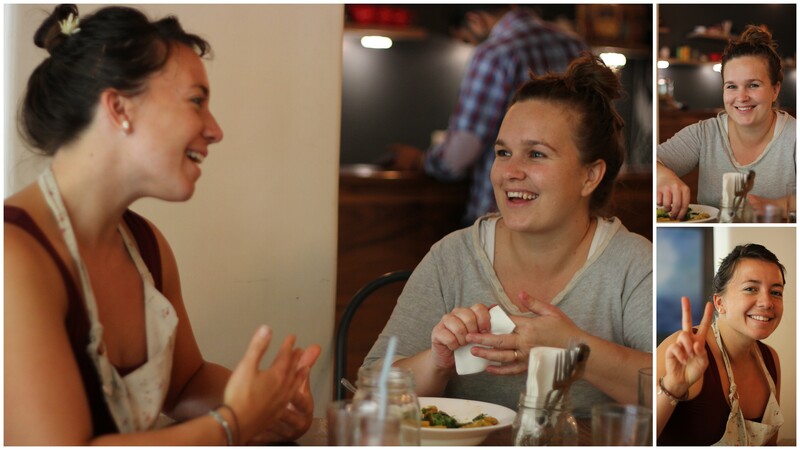 This week I was lucky to meet Alex, who’s a friend of Bree’s from Sydney, who also runs her own little cafe. She’s here for a few weeks to join Bree’s quest to change the way Pune eats and share exciting recipes with people who are eager to inject goodness into their daily diet. Over a wholesome lunch, we chatted about organic food, the changing Indian palate, nutrition, food and children, Alex’s work back in Sydney and lots more. 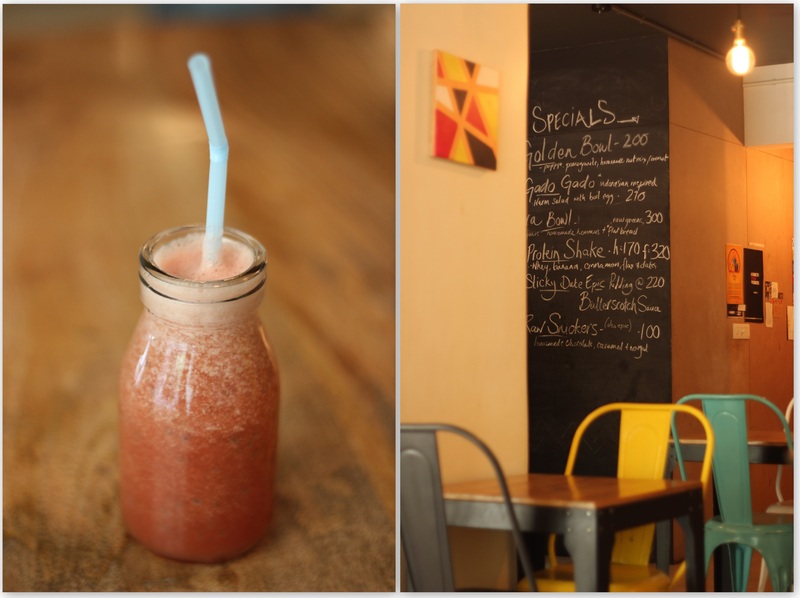 Head over to One-O-Eight Cafe to remind your taste-buds of what food, real food tastes like. I know my taste-buds are still in shock. Thank you Bree and Alex for such a fun lunch! All important decisions need to start with the Minty Melon Juice – Watermelon juice with mint and chia seeds. 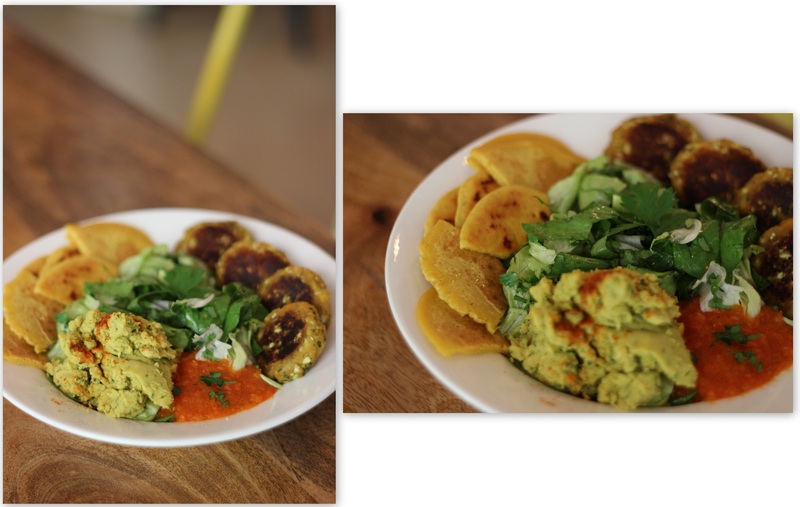 Ora Bowl/ 108 Bowl: A bowl full of goodness; dal cutlets, fresh salad, fresh hummus, chickpea flour flat bread and sweet chilly chutney. YUM. 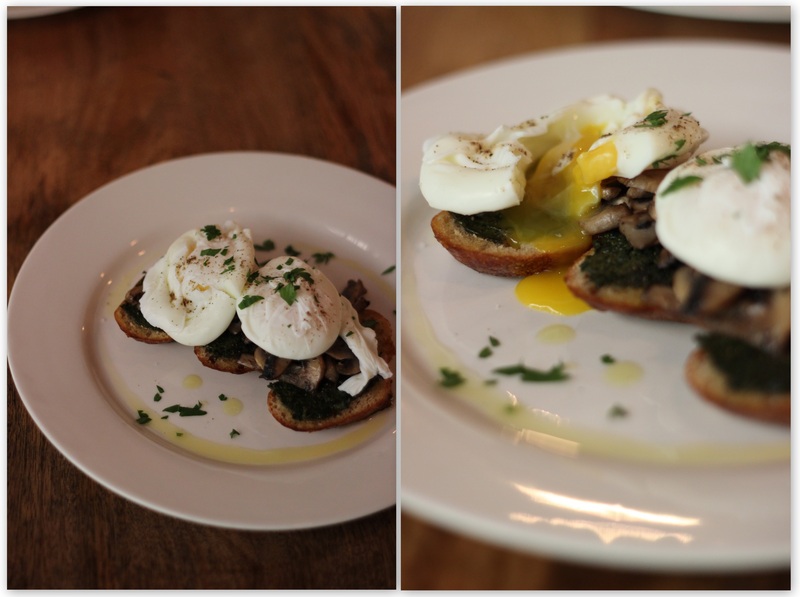 Poached Eggs on Toast: All of that with a pesto spread and mushrooms. Need I say more? 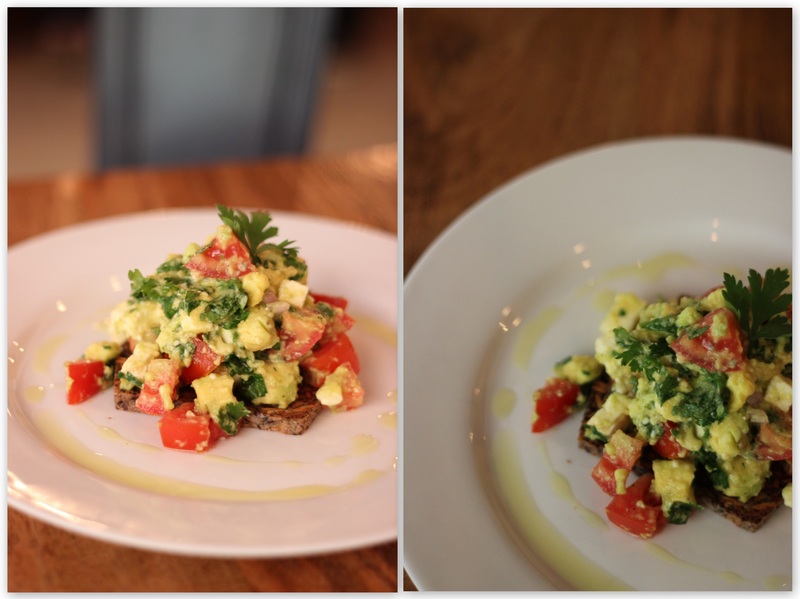 Bruschetta with avocado, feta cheese, tomatoes and herbs, all on a fantastic super-seed bread that Bree bakes herself! Baked goodies! From vegan, to gluten free, to dairy free – you pick! 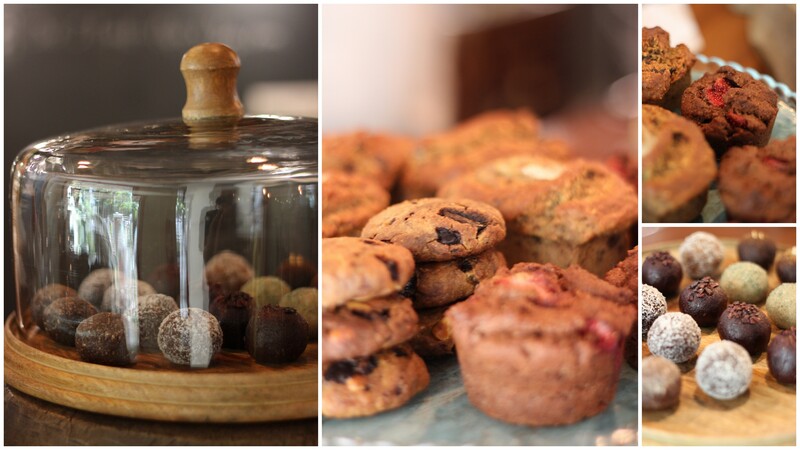 Delicious strawberry muffins, banana bread, choco-chip cookies and my favourite – blissballs! A fitting end to a fantastic meal! 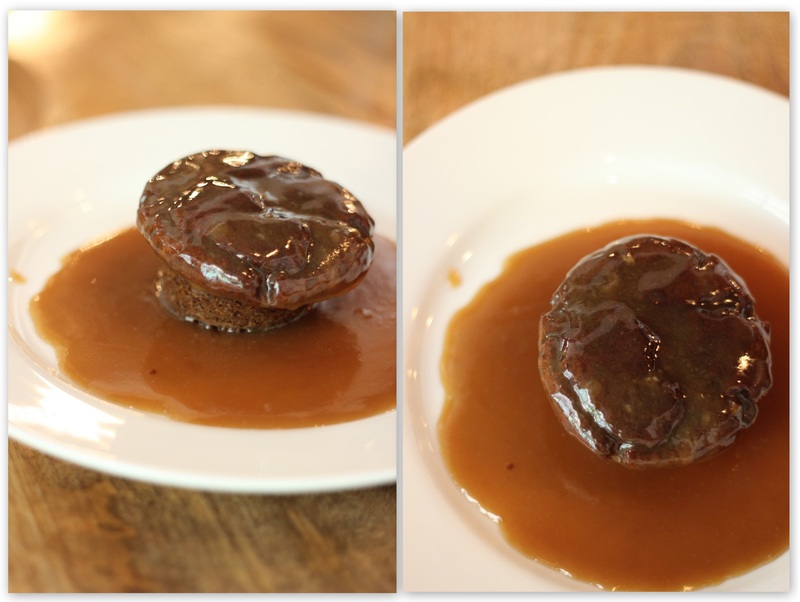 An EPIC date pudding with a smooth butterscotch sauce. Ridiculously good! Such great wonderful souls! Thank you Bree, Alex and the entire One-O-Eight team for such a fun meal (s)!